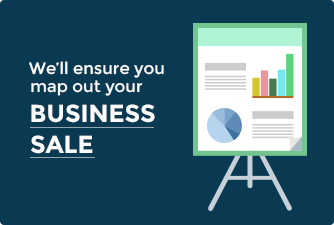 Make sure you’re aware of all the options available to you so that all the energy, time and expense you put into selling a business isn’t wasted. 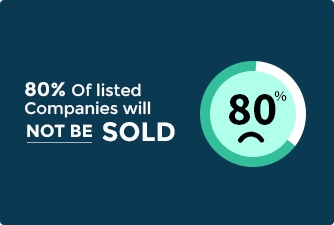 There are many ways to significantly improve your chances of selling. 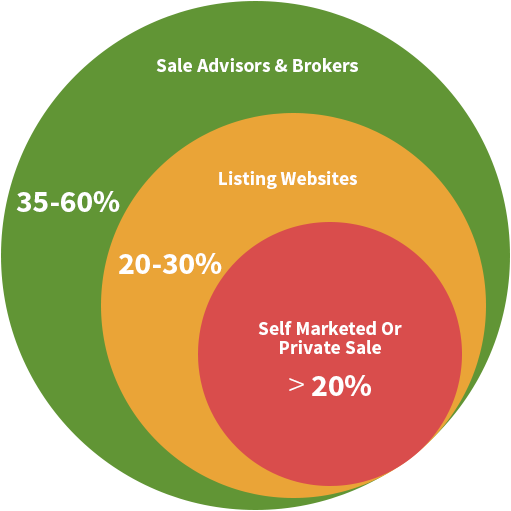 Most business owners are unaware of the risks, and vital role the sale advisor occupies. A hurried decision can have long-lasting consequences on your future. It can set back new projects or retirement plans by years. It’s all too easy to select a sale advisor or consultant based on individual personality or recommendation, yet this rarely works. Without a detailed review of your current situation and company, it is too easy to commit to the wrong type of sale advisor or to go to market unprepared. Alternatively, you could call us on 0333 050 8225 and discuss your situation with the leading independent experts in the business sale marketplace. 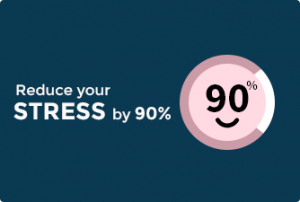 No pressure, no sales pitch, just straightforward advice.  Most business owners are unaware of the wide range of choices available when considering selling a company. However if you do go with the first one you approach, it is highly unlikely that you will be represented by the best advisor for you. Did you investigate if they have the right experience for your specific circumstances? We can help you with these services, and many more. We’re not limited to the sale side either, we’re also use our unique position to help business owners seeking growth through acquisition.